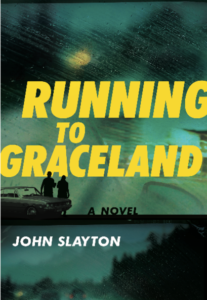 Carrollwood Village resident John Slayton will be a the Center to discuss his debut novel, Running to Graceland. 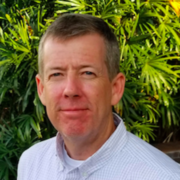 Slayton, a graduate of the Master of Fine Arts program in creative writing at Florida International University, will discuss plot development when writing fiction. In the summer of 81, Jack had graduated from high school and was headed out on one last road trip with his friends: Curtis and Bruce. Jack couldn’t have imagined how out of control things would get. Curtis shoots an old man who catches them trespassing. Bruce decides to go home and face the music. Even though Jack knows he may be throwing his life away, he can’t bring himself to abandon his best friend Curtis. The two of them set out on the run. They head north, directionless and hopeless. The ghost of Elvis haunts Jack’s dreams and convinces him to head to Graceland promising that all will be made right for him, all his problems will be solved. It becomes Jack’s only hope to save his best friend and himself. Slayton’s fiction and poetry have appeared in many magazines and anthologies. 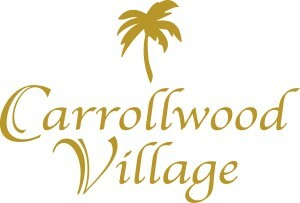 For more information, visit johnslayton.com.